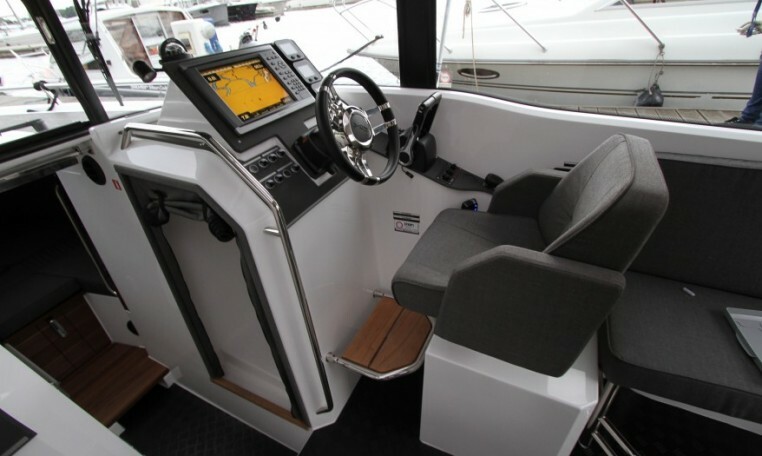 Our flagship model with twin outboard. 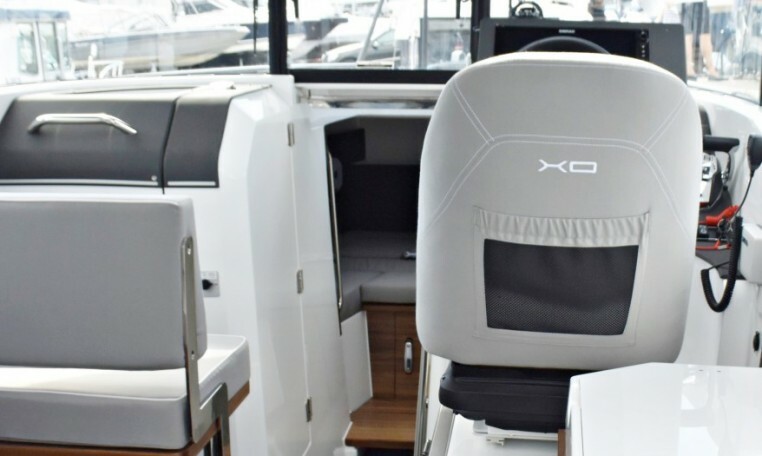 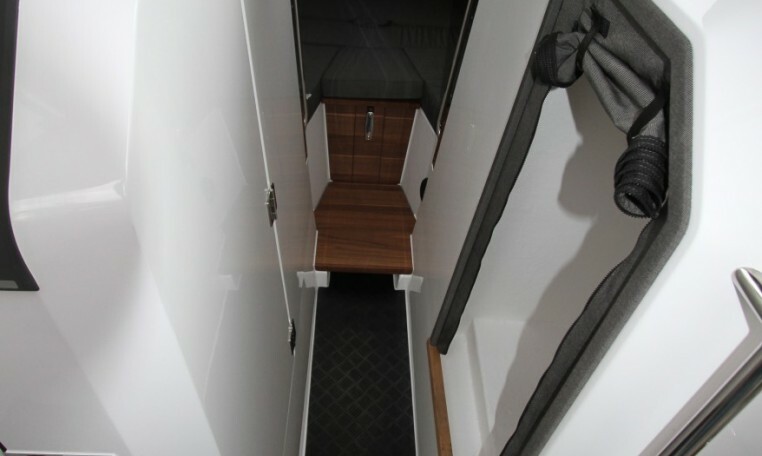 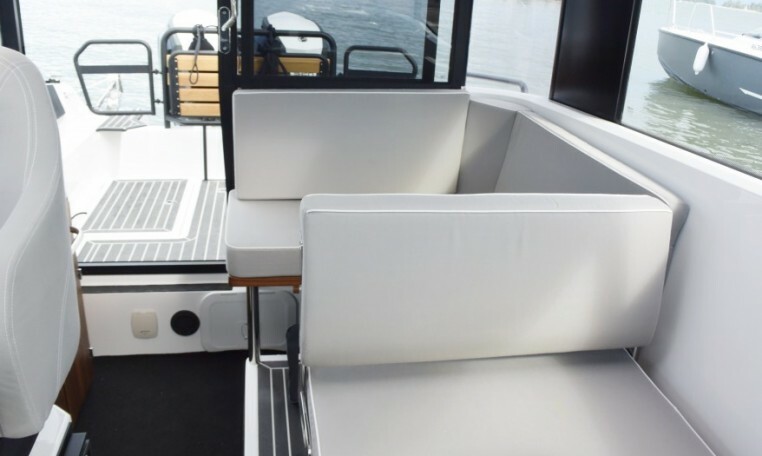 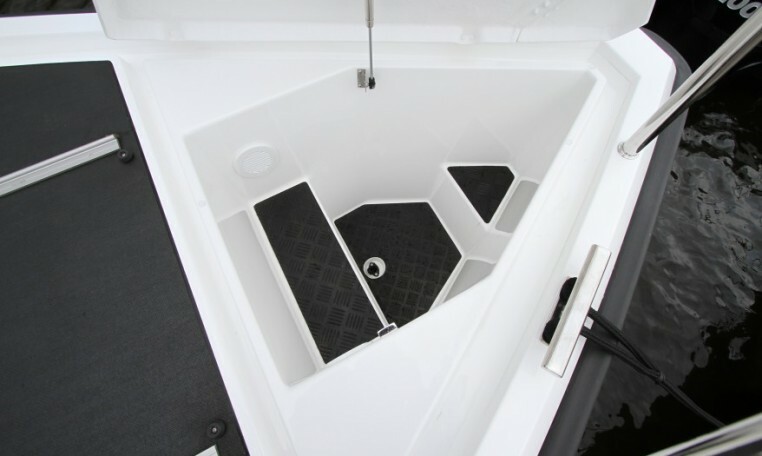 The XO 270 RS Cabin OB has the same promise of comfort than our original cabin model, but with the added extra power of two engines. 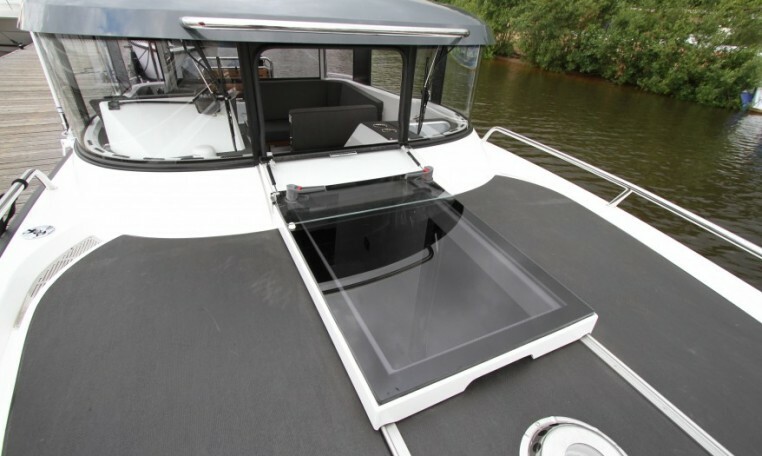 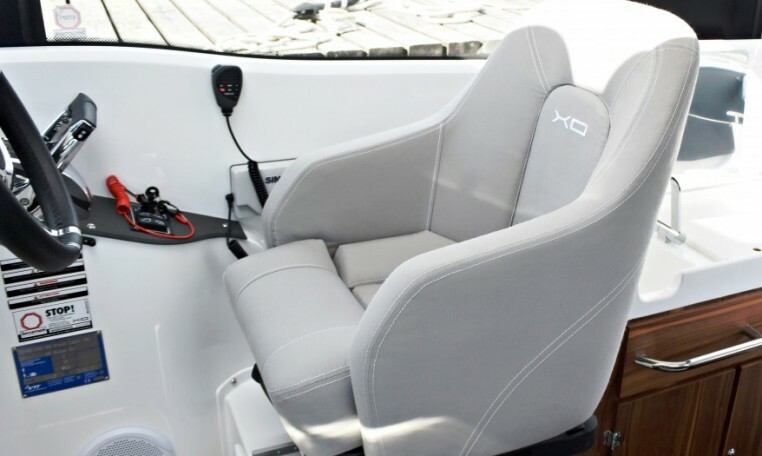 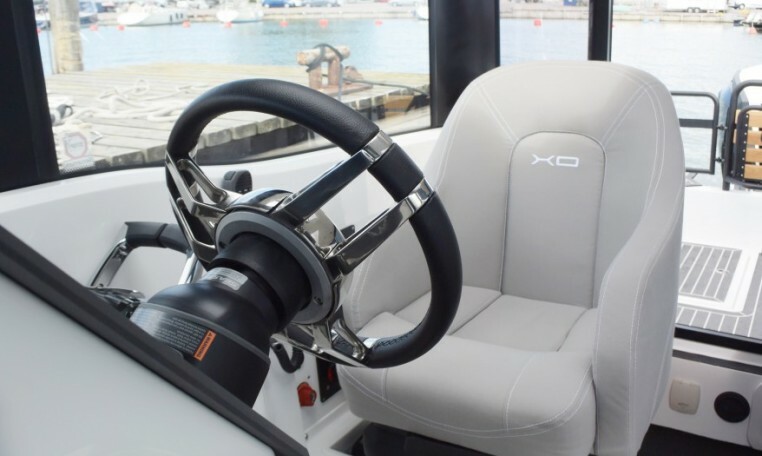 With 500 hp and speeds up to 50 knots, this XO is a fun boat for commuting and cruising. 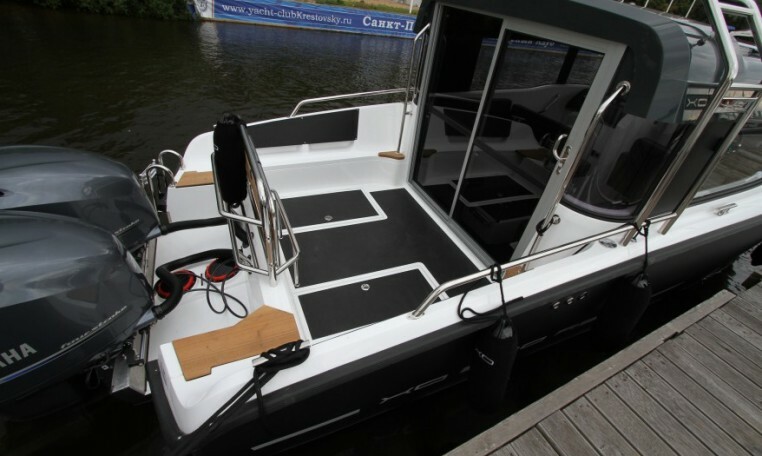 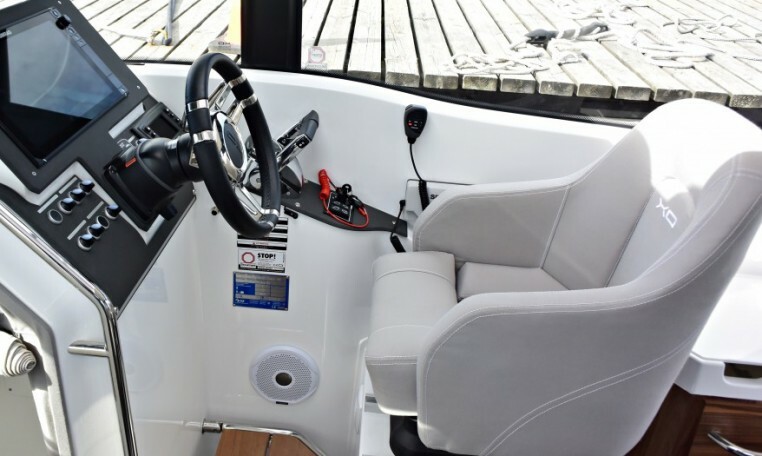 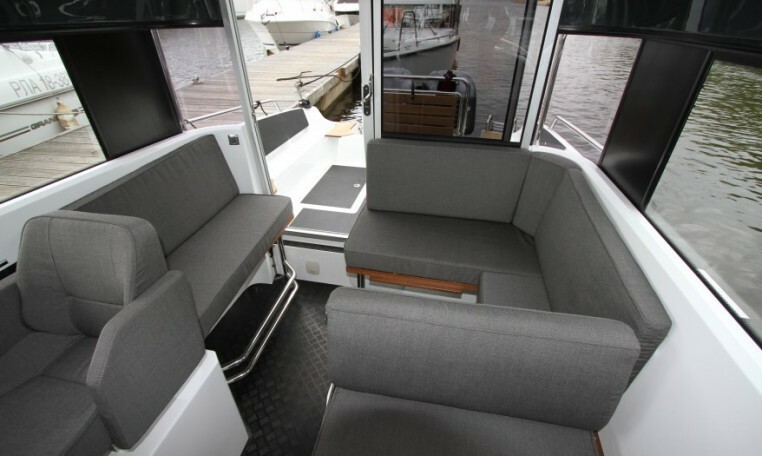 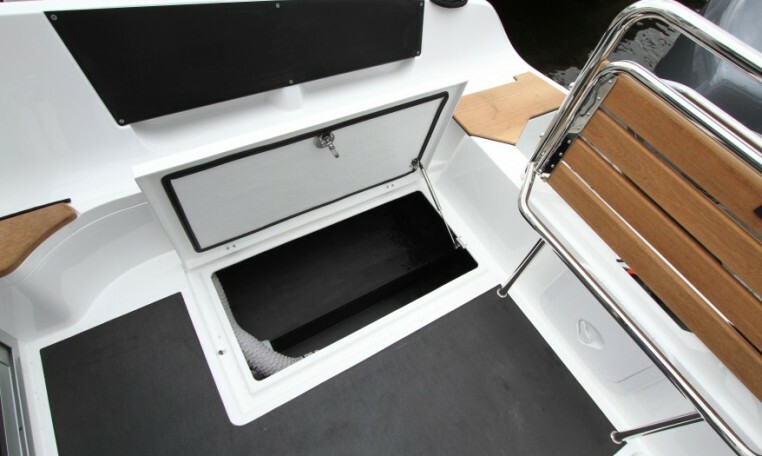 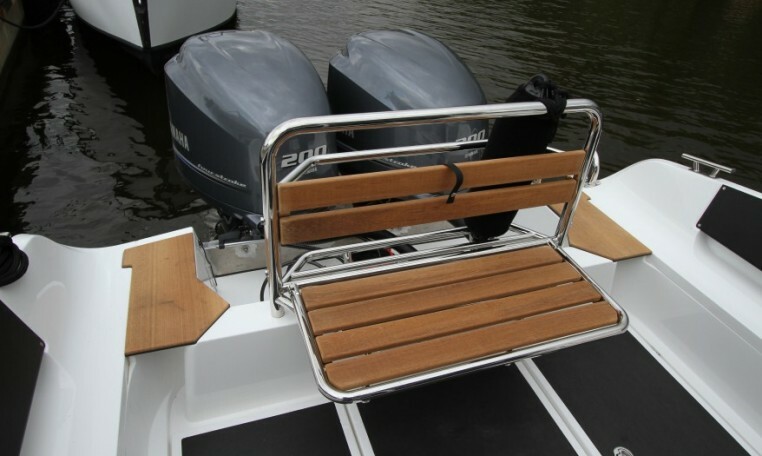 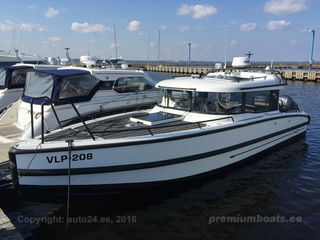 The two engines also enables the boat to be maneuvered easily and safely in the harbour.